God speaks to men differently than He speaks to women. 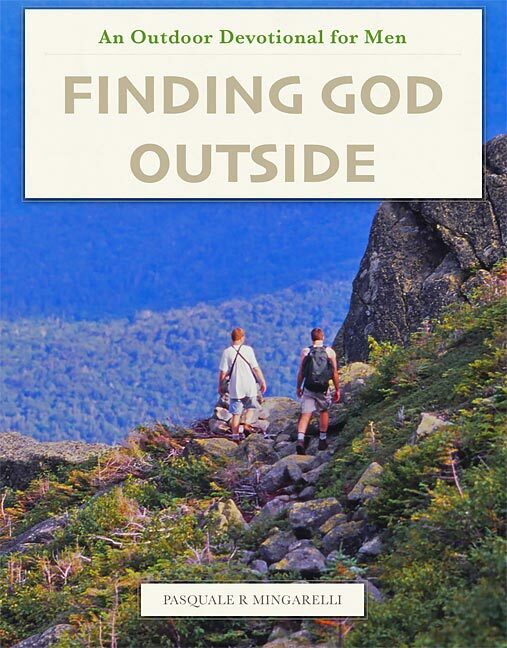 He made men with a touch of the wilderness inside and many of us find God in the outdoors. We bond with Him there like nowhere else. 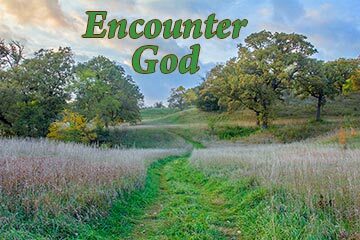 We find that He speaks to the ruggedness in our souls through the outdoors as we seek Him there. 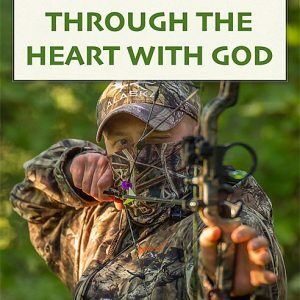 May this devotional help you discover what God would say to you through the outdoors. 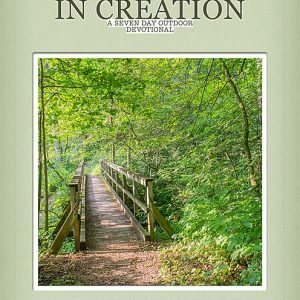 May you find greater strength in the strength of the Creator!